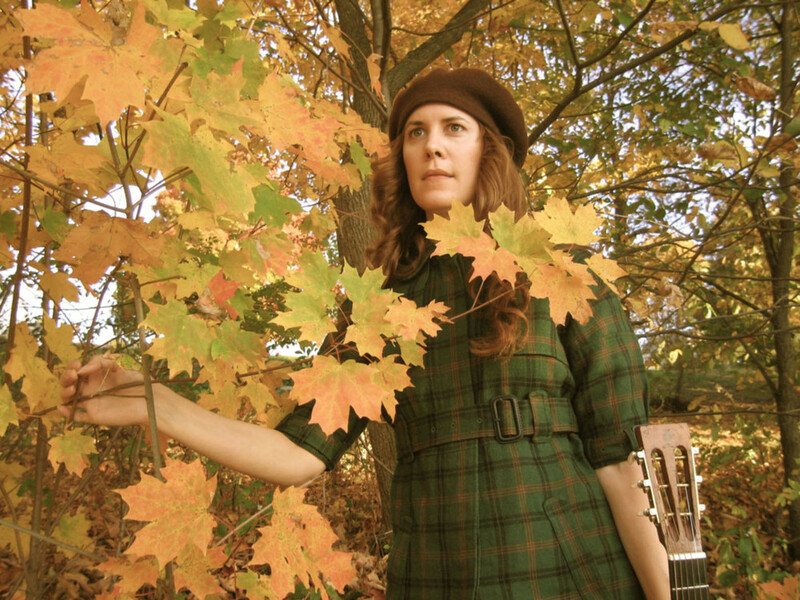 Listen to Pamela Wyn Shannon – Vespertine autumn (04.52 min) on spotify. 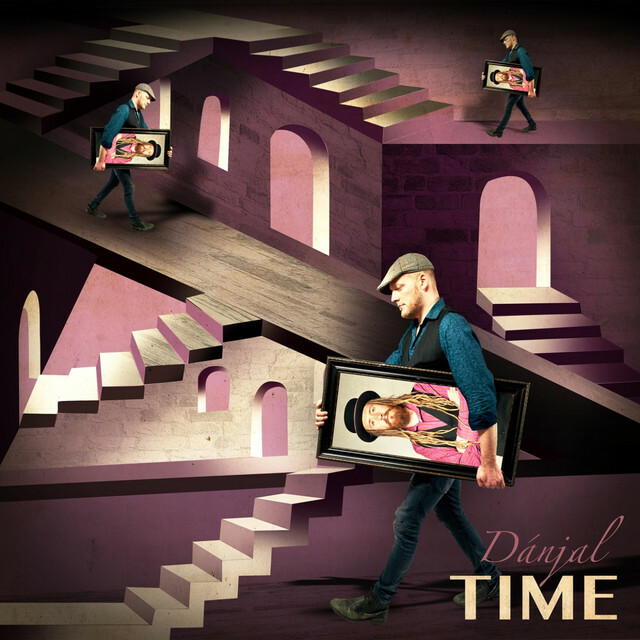 Listen to Danjal – Give Me (05.15 min) on spotify. 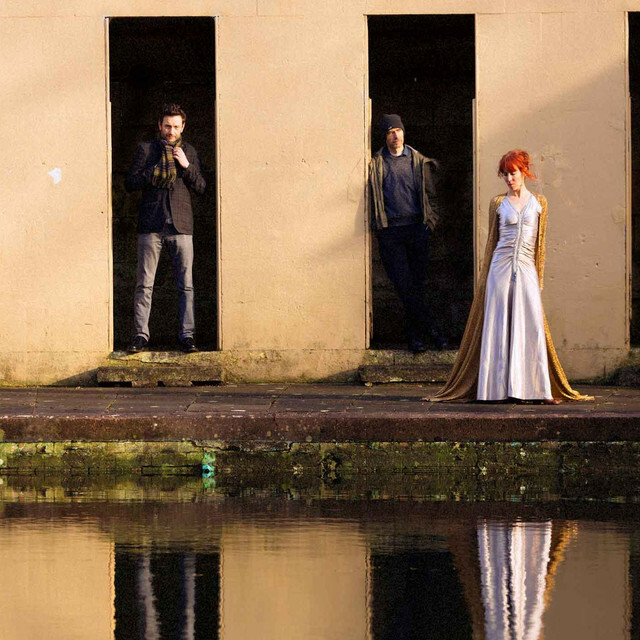 Listen to Spiro – I Am The Blaze On Every Hill (04.39 min) on spotify. 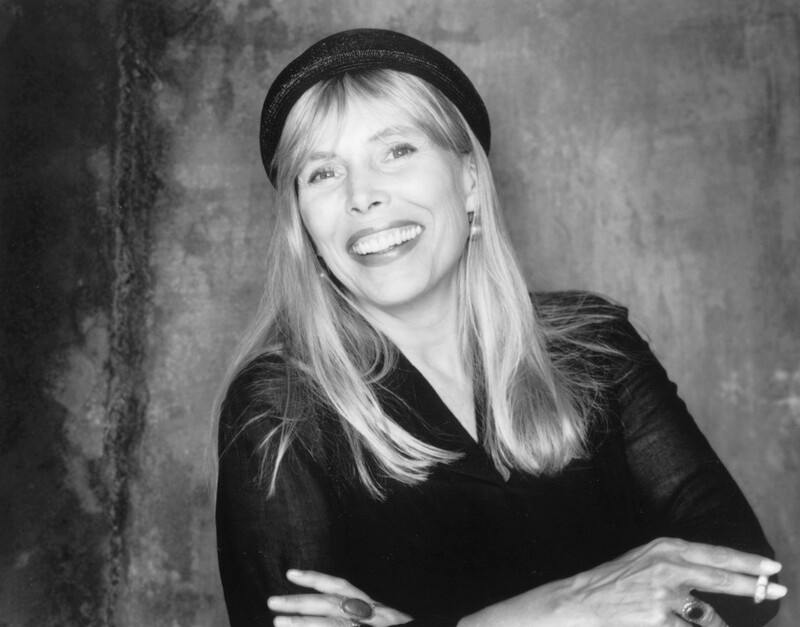 Listen to Joni Mitchell – Strong and wrong (04.04 min) on spotify. 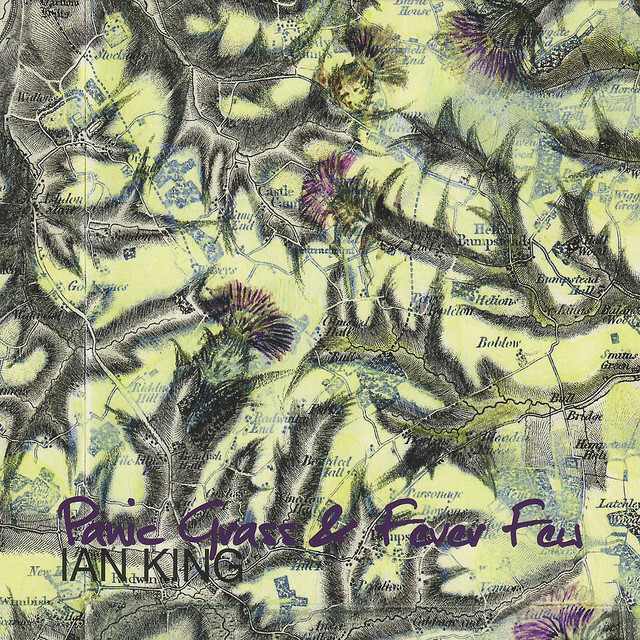 Listen to Ian King – Isle of France (03.97 min) on spotify. 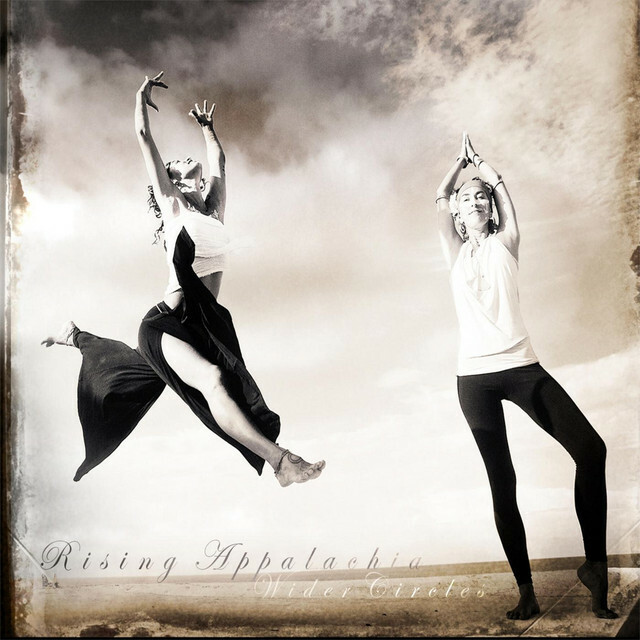 Listen to Rising Appalachia – Remember What You Told Me (05.02 min) on spotify. 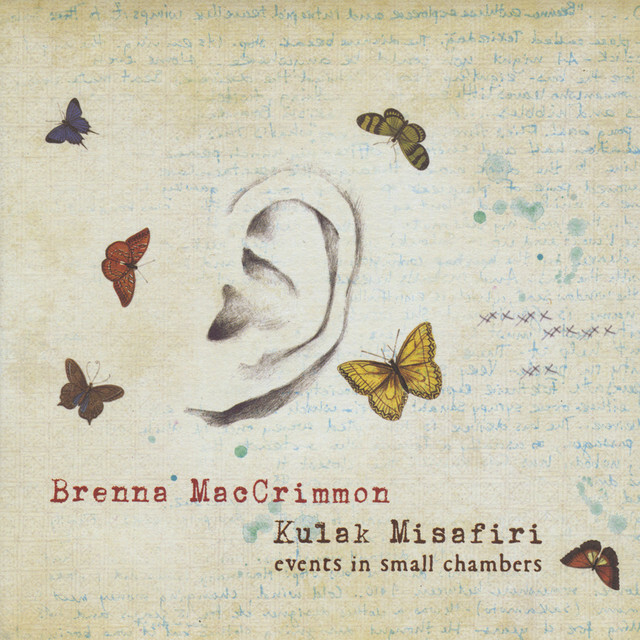 Listen to Brenna MacCrimmon – Evlerine varagele usandim (04.28 min) on spotify. 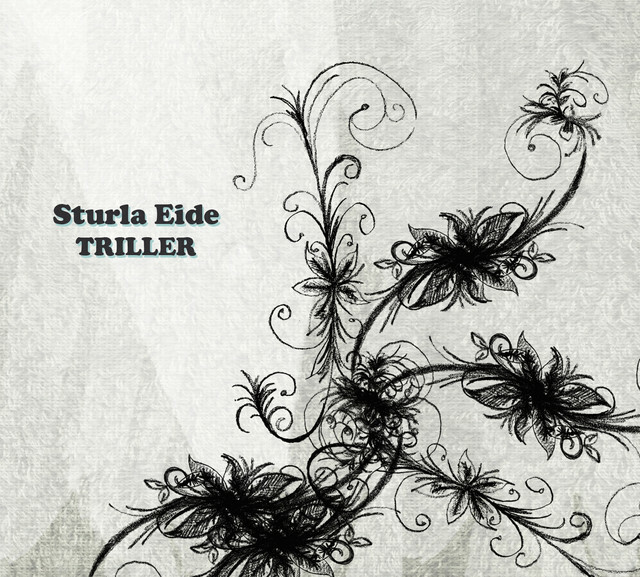 Listen to Sturla Eide – Triller (02.09 min) on spotify. 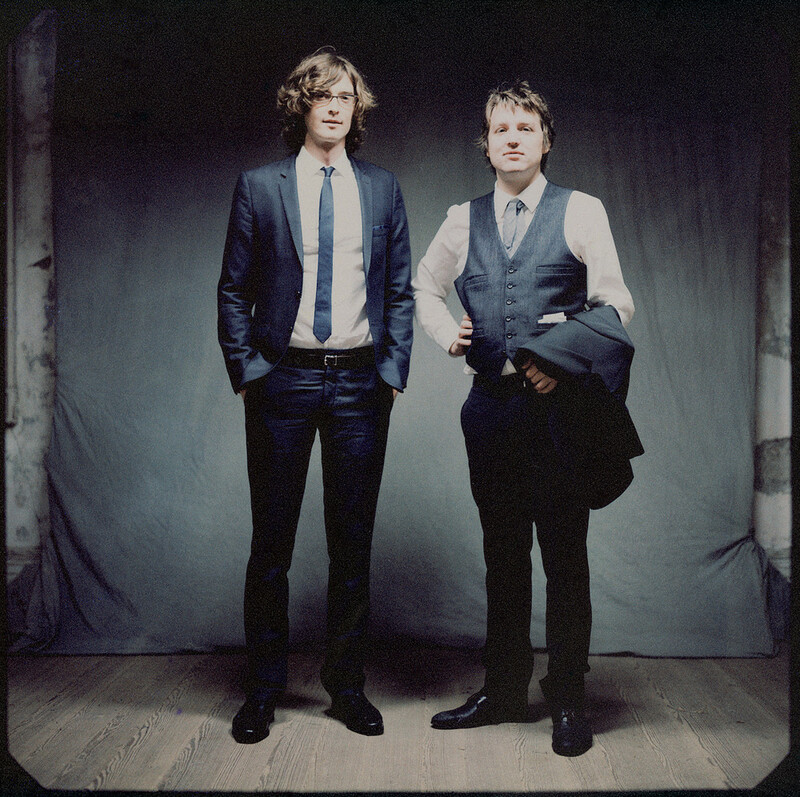 Listen to The Milk Carton Kids – High Hopes (02.59 min) on spotify. 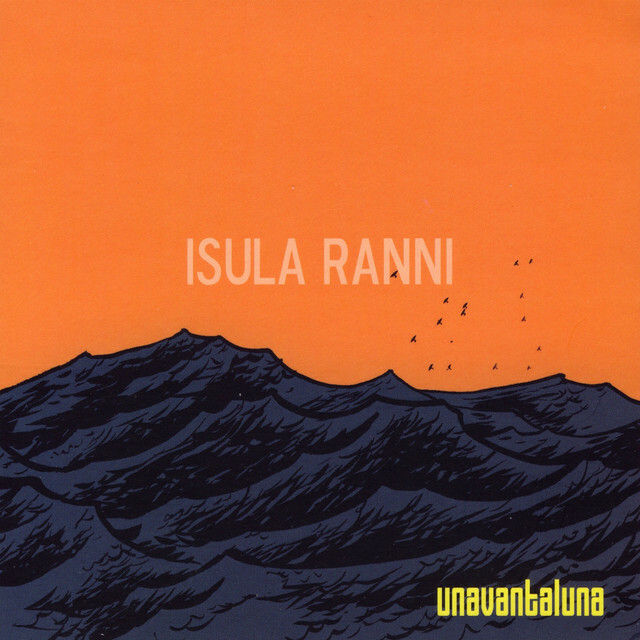 Listen to Unavantaluna – U puddicinu (04.76 min) on spotify.